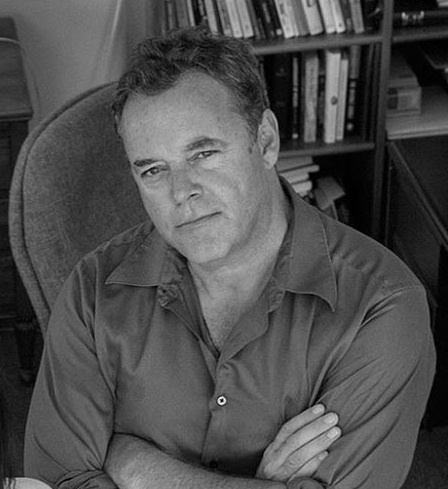 On John Casteen’s last official day in office as the president of the University of Virginia, a tragic story, one fit for the pages of the award-winning literary journal that he nurtured, began to unfold. 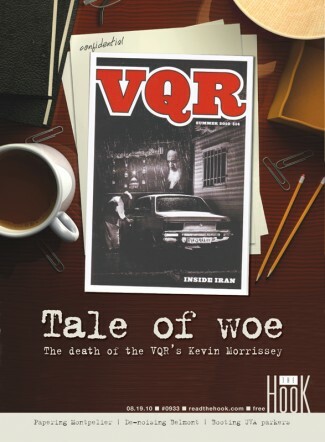 That Friday, July 30, the managing editor of the Virginia Quarterly Review, 52-year-old Kevin Morrissey, took his own life. Since then, UVA has shrouded VQR behind a wall of silence, changing the office locks, launching an audit, and even routing all incoming telephone calls to the University’s public relations office.